After Housefull 3, superstar Akshay Kumar’s latest offering Jolly LLB 2 is all set to surpass the lifetime total of 2014’s Holiday. With immense excitement of fans as well as audience, the movie was released on 10th February 2017 and as expected impressed everyone including critics with its meaningful content and mind blowing performance by the star. 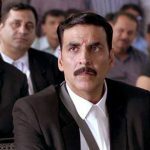 This second installment from the franchise Jolly LLB, Jolly LLB 2 had reported good occupancy throughout the opening week and did the excellent business of 77.71 crores with 50.46 crores of weekend and 27.25 crores of weekdays from Indian screens. 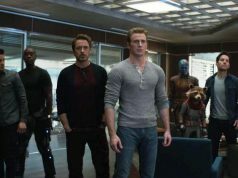 In its second week, despite several new offerings it remained strong and added the amount of 26.74 crores to its account, which was including 17.73 crores of weekend and 9.01 crores of weekdays. 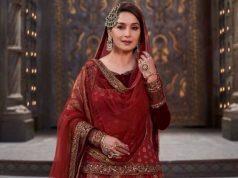 Now the movie is running in its third week and has newly released filmmaker Vishal Bhardwaj’s Rangoon in opposite, which is not performing well on box office. 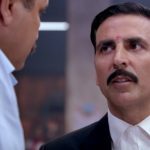 As a result, Jolly LLB 2 cashed the third weekend on a good note and raked the business of total 6.26 crores with 1.75 crore of Friday, 2.01 crores of Saturday and 2.50 crores of Sunday. After 17 days, total collection of the movie was recorded as 110.71 crores on domestic box office. Once again this satirical comedy drama is in weekdays and asusual getting lesser footfalls in theaters than before. 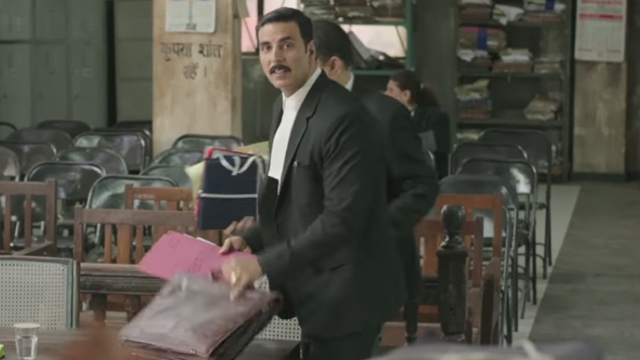 On its 3rd Monday, Jolly LLB 2 faced 65% of drop than Friday and minted the amount of 0.61 crore. On the next day i.e. 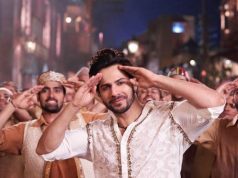 Tuesday, it showed slight more drop and collected the business of 0.58 crore, which has made its 19 days nett domestic total as 111.90 crores.